This book may interest the Marine gear lovers & reenactors out there a lot! The US Marine Corps has been a key part of the US presence in a host of combat zones. 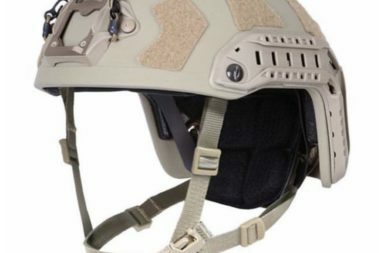 While sharing some weapons systems with the other US Forces, the Marine Corps has developed its own distinctive approach to matters of dress, personal equipment and armament. The most important trends are a new generation of camouflage clothing, body armor, and night-vision equipment, which have transformed the appearance and capability of the individual rifleman. The men and women of the USMC have been at the forefront of these developments, utilizing innovative items of dress and equipment during their extensive service in a range of challenging environments across the world. 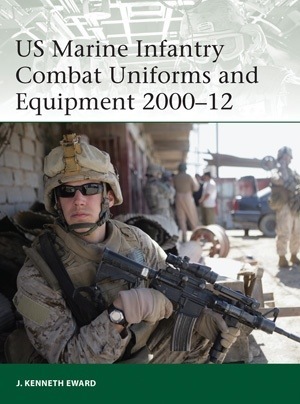 Featuring specially commissioned full-color artwork and detailed photographs, this book explores the USMC’s key contribution to the development of the combat infantry soldier’s clothing and personal equipment in the 21st century. Mayflower // Introduce new photographer vest!